The 26-metre Velacarina smoothly amalgamates beauty and passion for sailing. 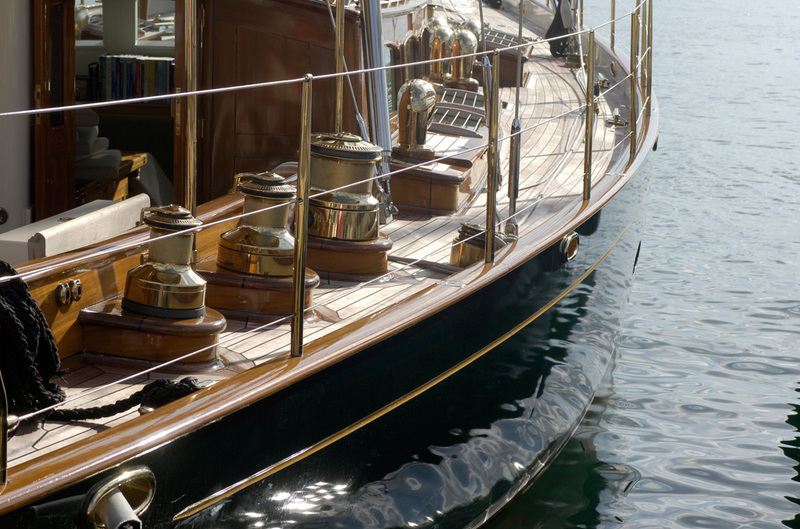 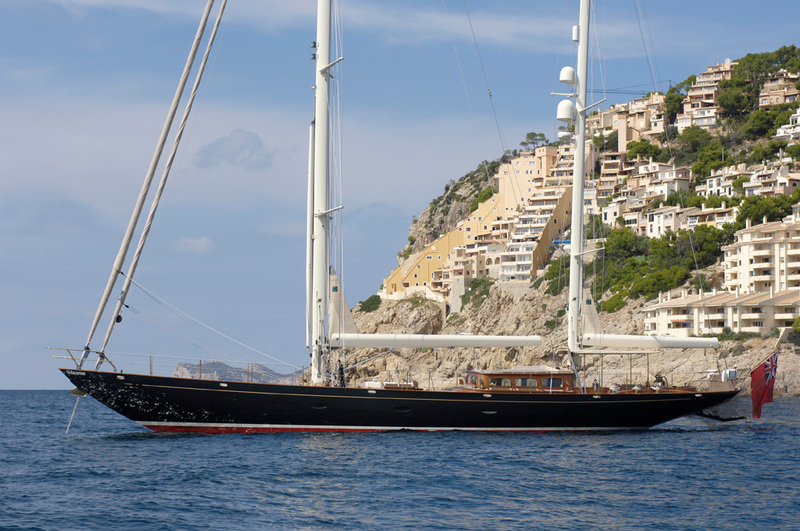 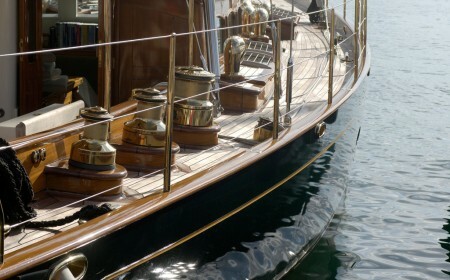 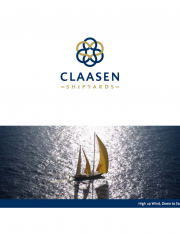 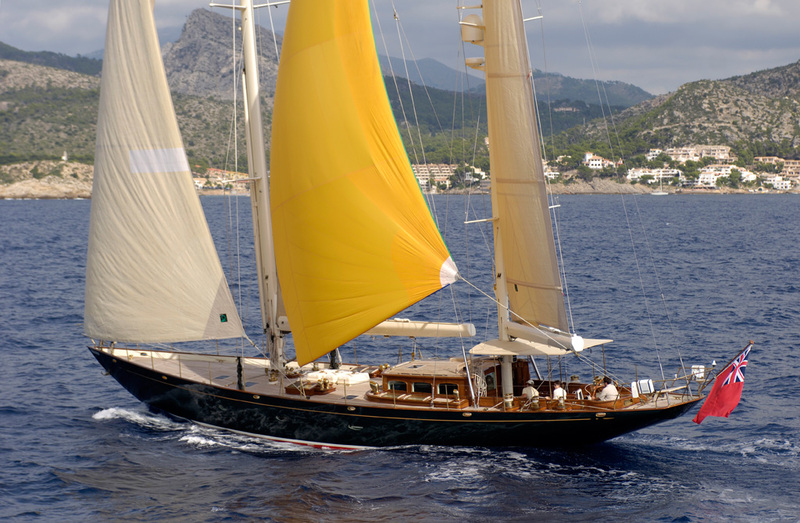 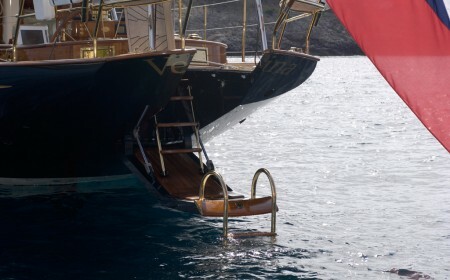 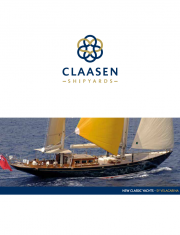 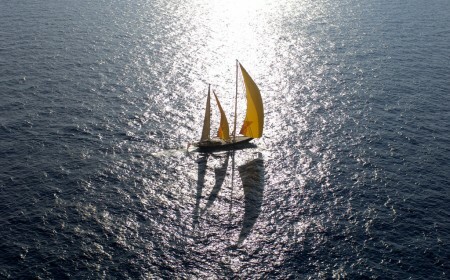 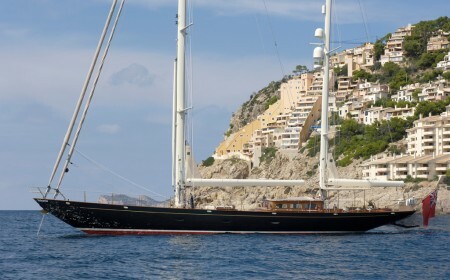 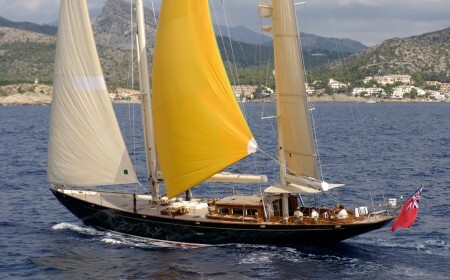 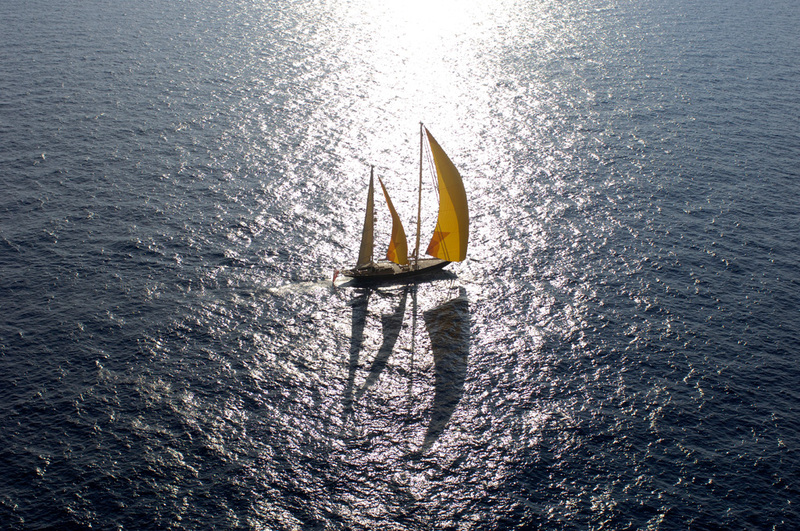 She features a ketch rig with tall carbon spars, a deep-draught keel and a spade rudder. Convenient features include separate crew quarters, a large engine room and below-deck storage of the complete tender and outboard. 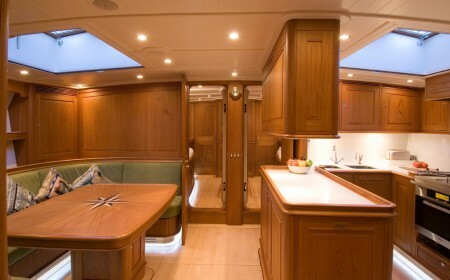 Velacarina’s finely tuned profile, powerful rig, proficient modern underbody, offshore cockpit, automated sailing gear and refined interior woodwork turn heads wherever she cruises. 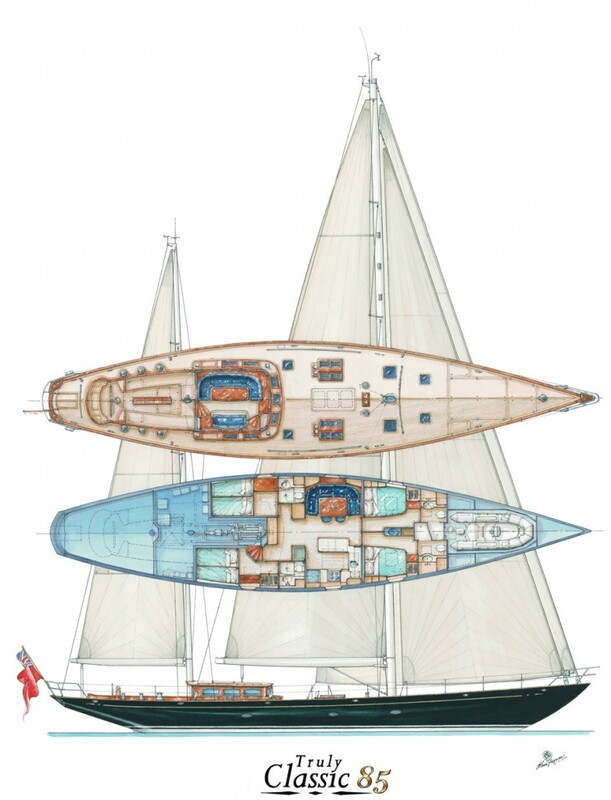 Elaborately equipped, Velacarina includes full carbon masts and booms, main and head sails on furling systems, hydraulic sail winches accessible from the cockpit, halyards on captive winches, hydraulic bow and sternthrusters, a recessed dinghy garage on the foredeck, a fold-down transom with a bathing platform, and a swimming ladder. 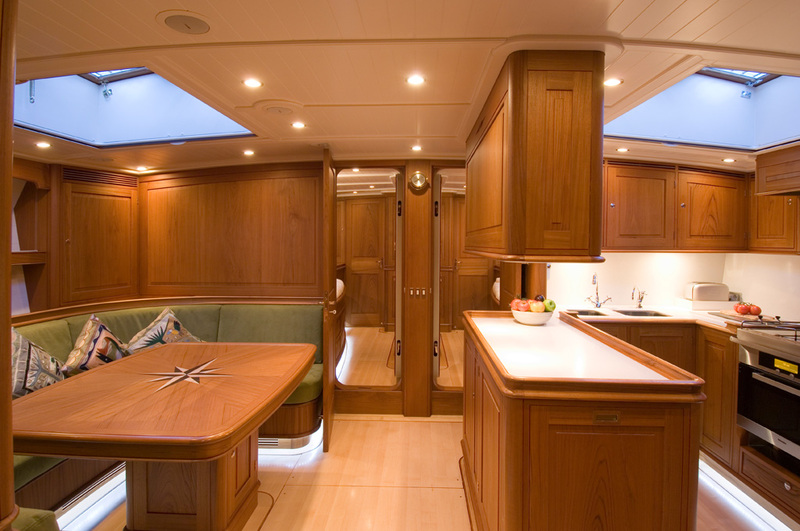 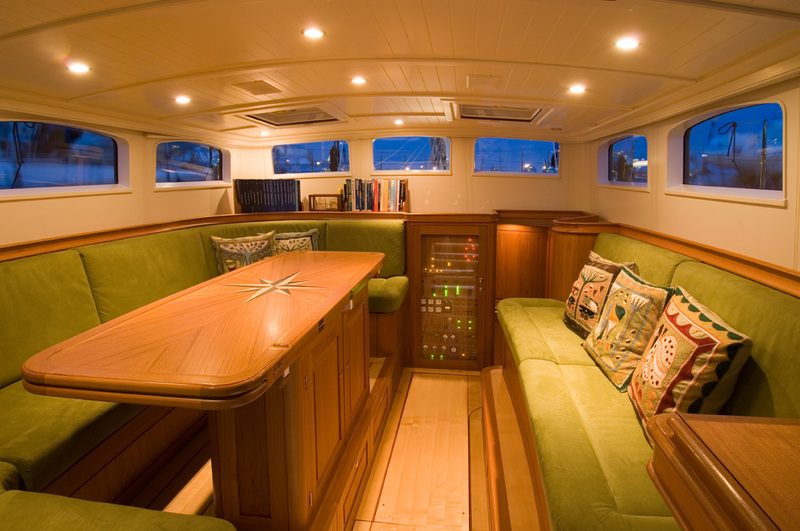 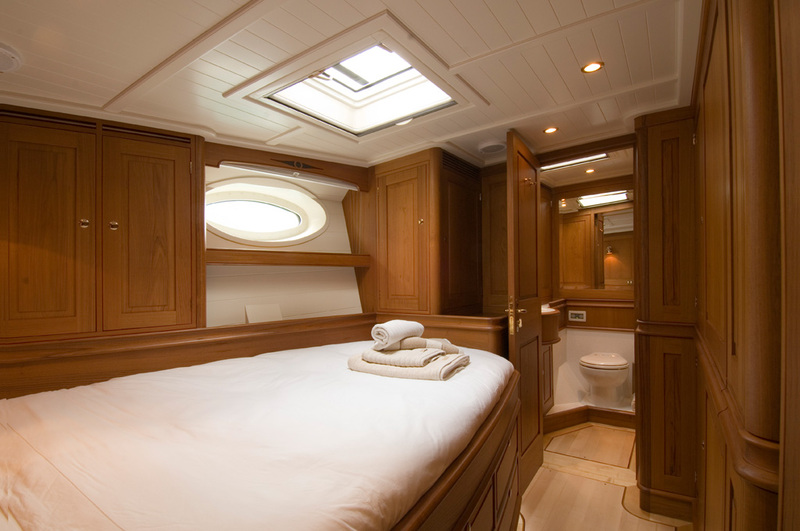 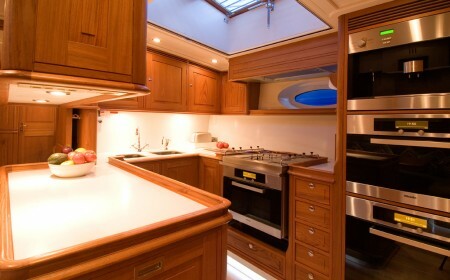 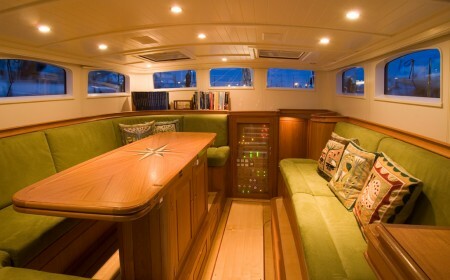 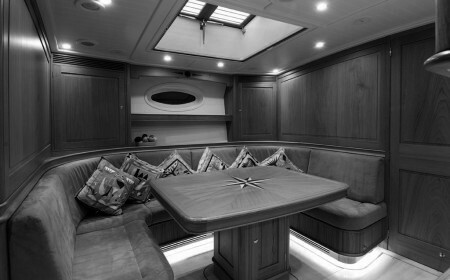 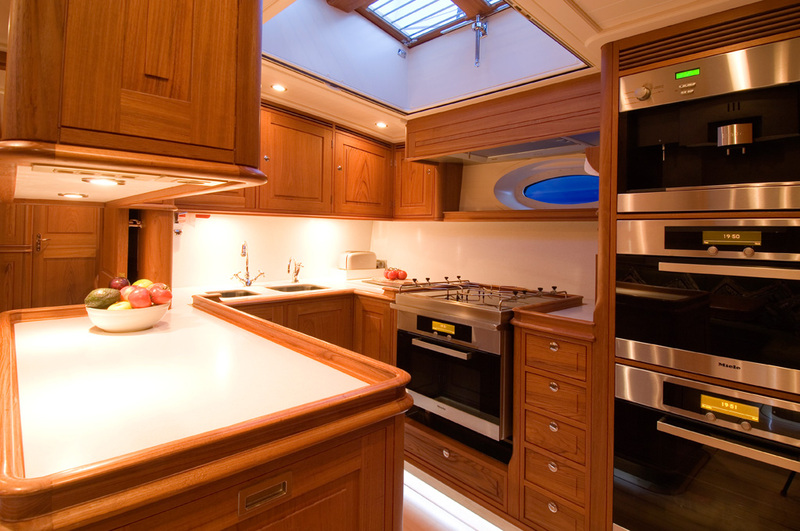 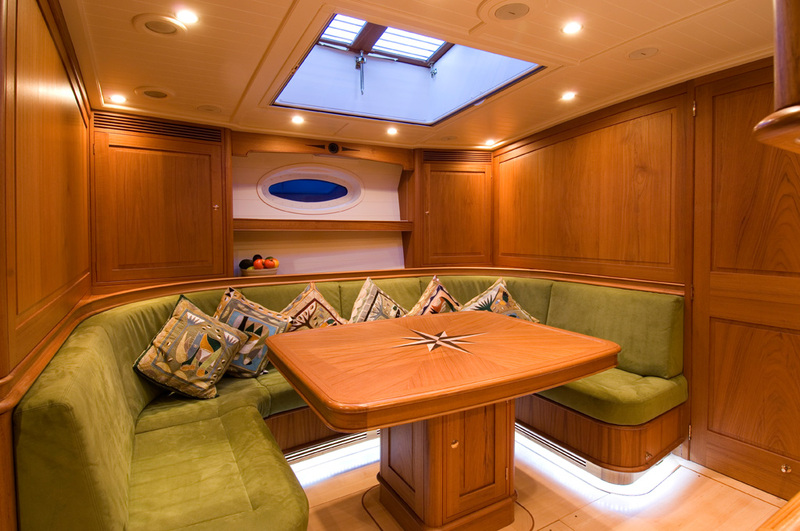 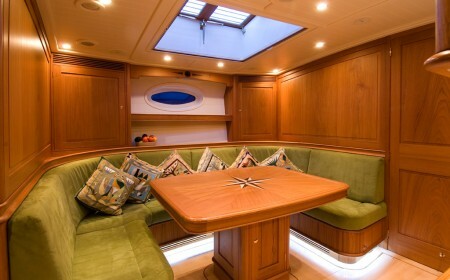 Velacarina’s interior layout provides space for up to four guests in two staterooms. 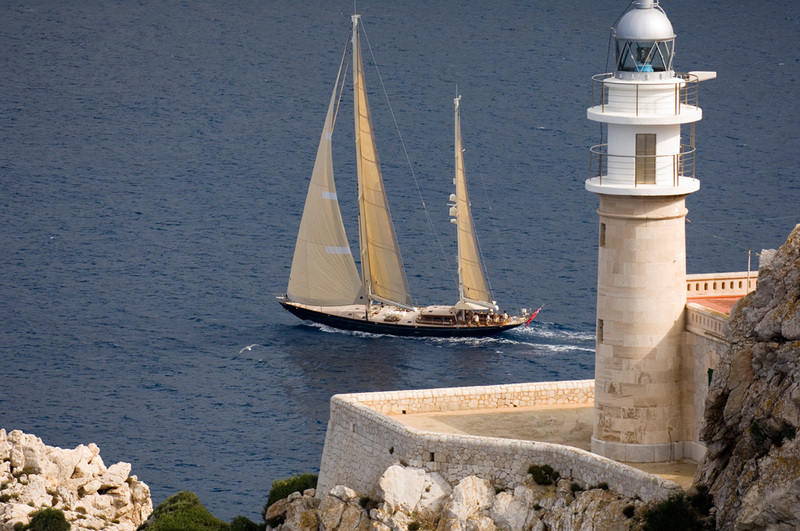 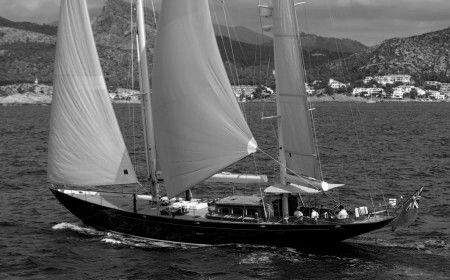 Launched in 2004, she has since completed a three-year circumnavigation, among other great adventures.